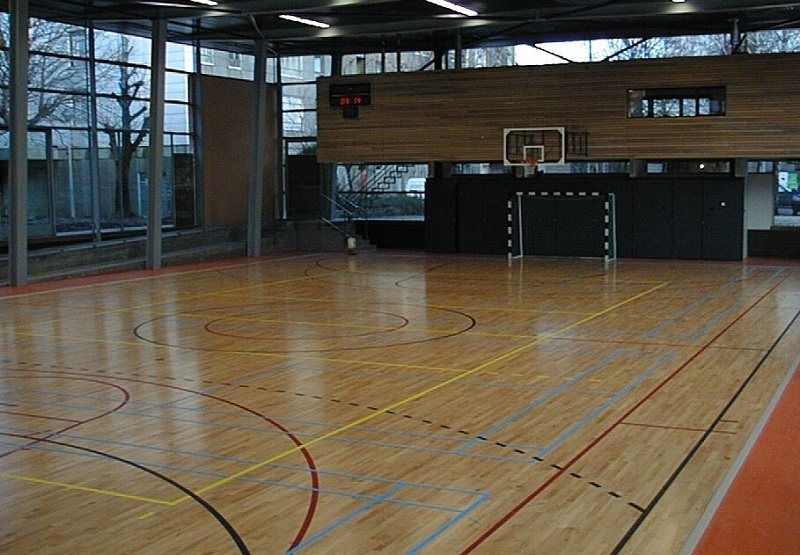 The sports venues of the City of Brussels include sports complexes and centres, outdoor sports grounds, tennis courts, sports halls, gymnasiums, martial arts rooms and swimming pools. 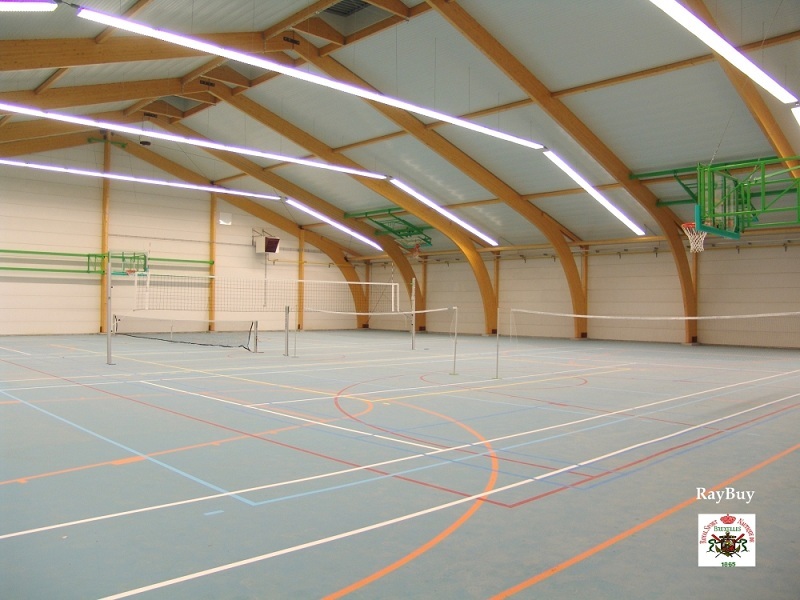 Booking a sports hall, field or venue? 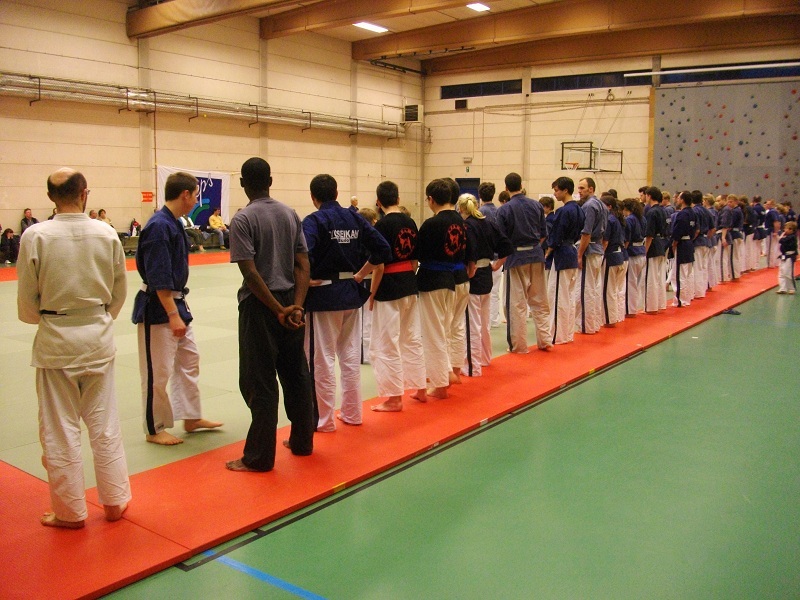 Each application must arrive at the Sports Service at least 6 weeks before the date of the event. 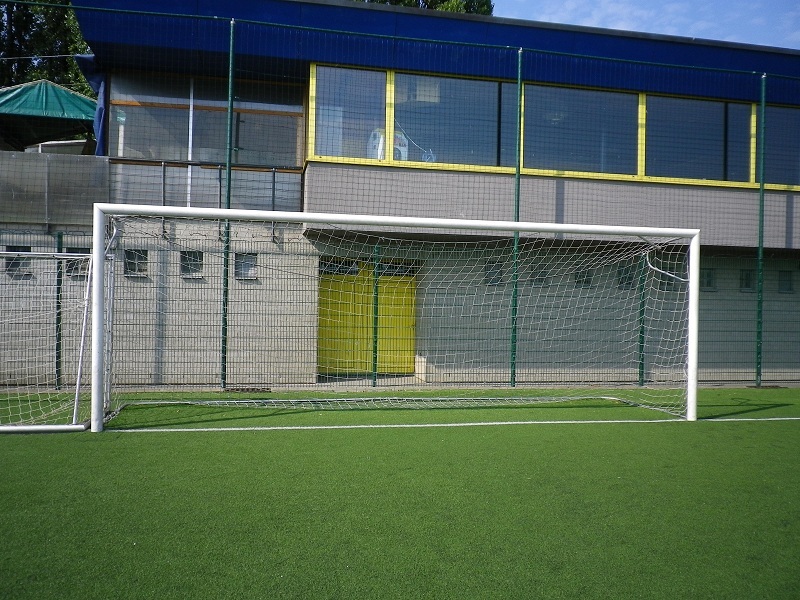 At the sports centre you can book 4 outdoor gravel tennis courts. 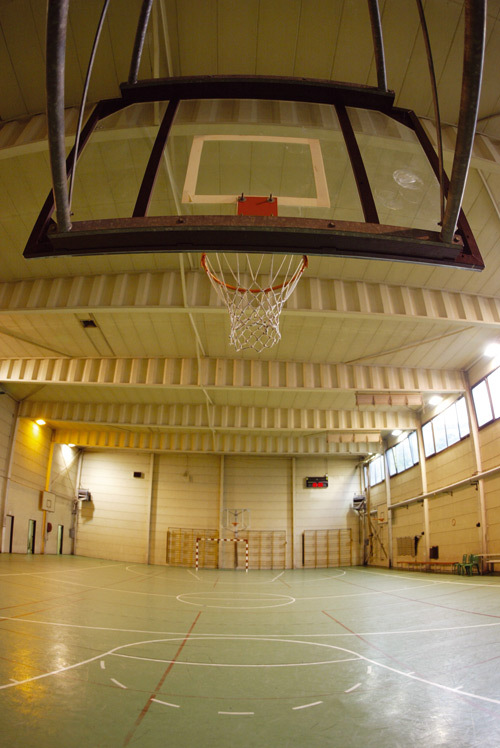 The membership fee is requested in the form of a subscription, valid for the entire season. 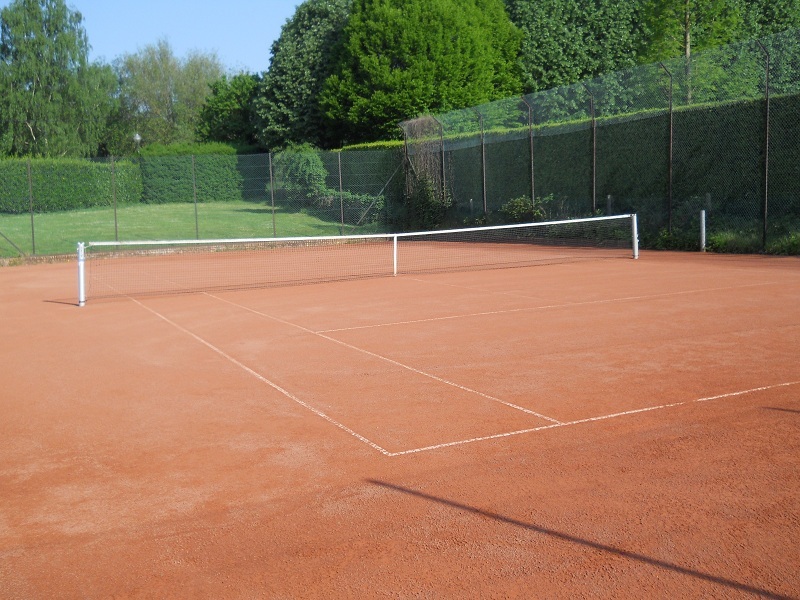 The members also have the opportunity to invite an external person 3 times for an hour of tennis fun. 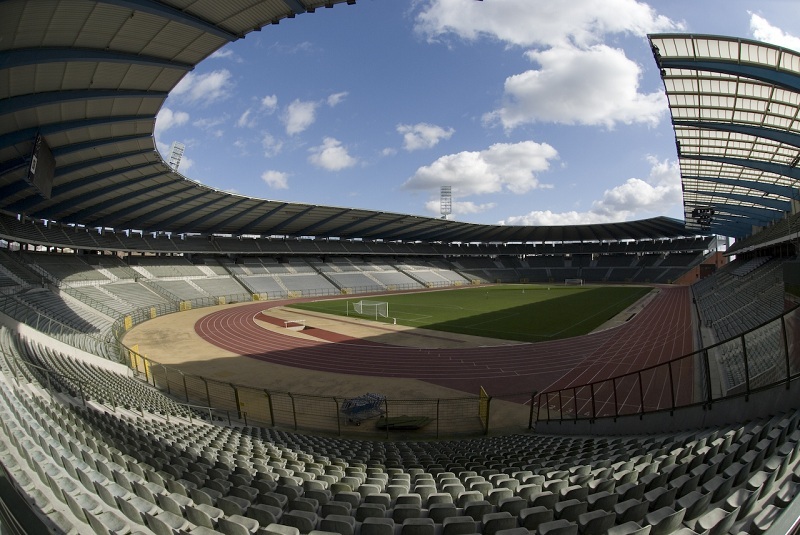 Every year, the Stadium welcomes 2 major sports events: the Cup Final of Belgian football and since 1977 the Memorial Ivo Van Damme as well as various concerts. 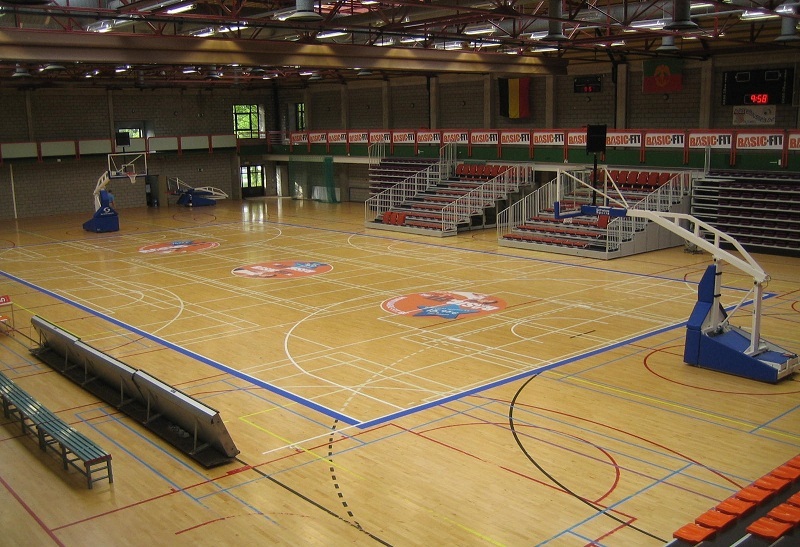 It also welcomes the Red Devils, the Belgian national football team. 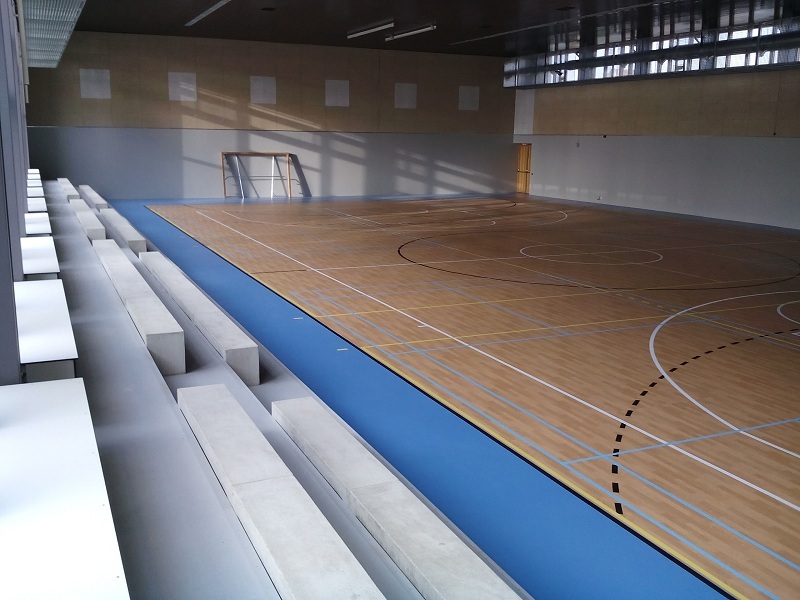 The spaces of the King Baudouin Stadium not used for sports (halls, rooms,...) are managed by Prosport. 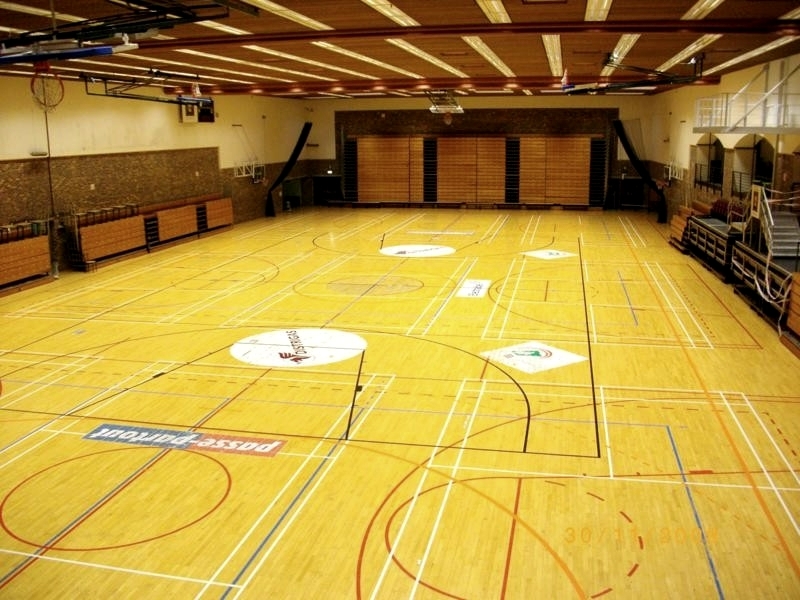 The Sports Service manages this sports hall from Monday to Friday from 8 am to 5 pm. 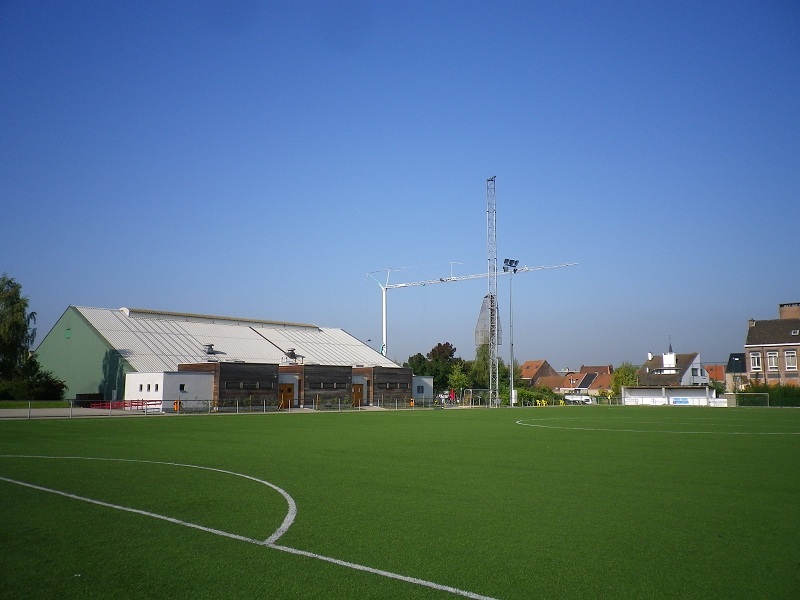 Outside these hours, the Royal Sport Nautique de Bruxelles club must be contacted.